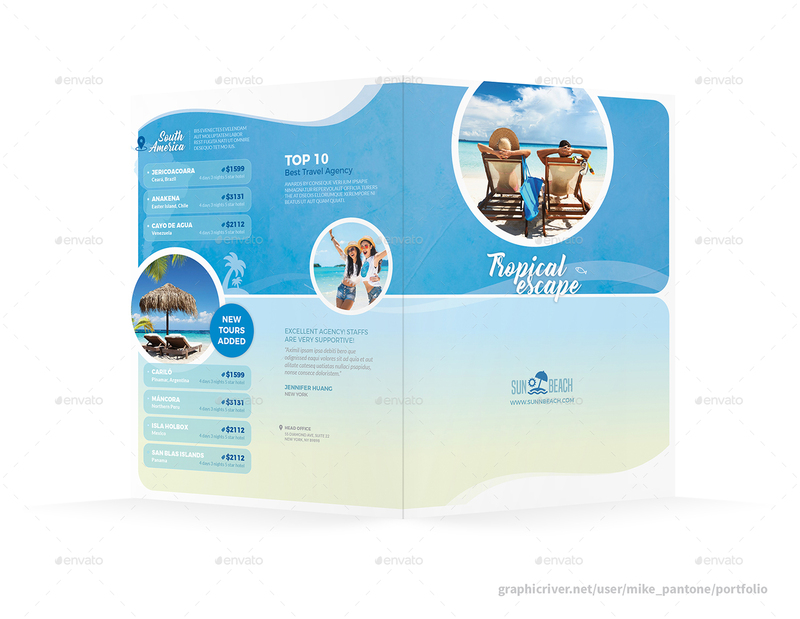 *Save with Bundle! 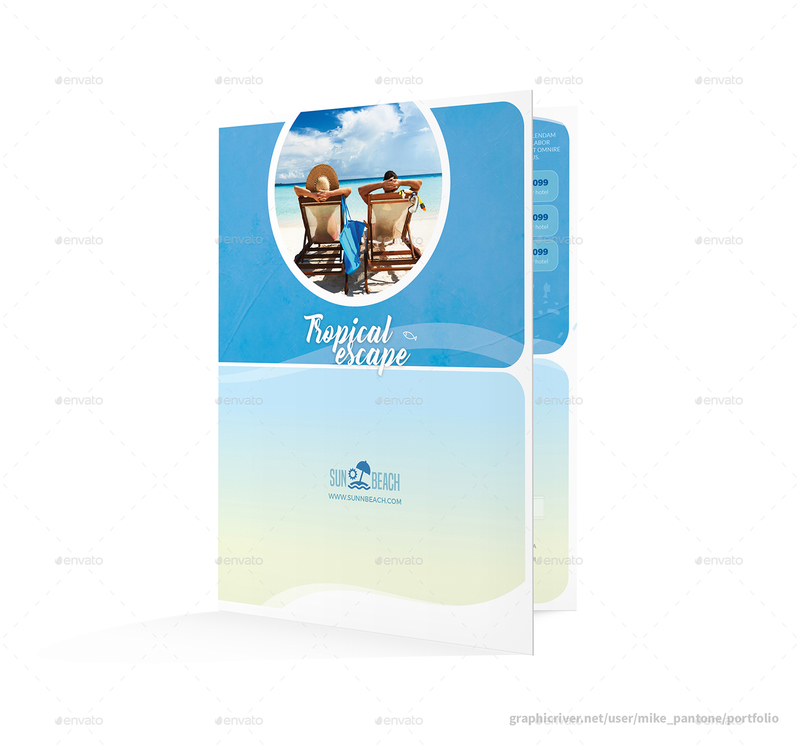 Travel Agency Print Bundle 5 is also available. 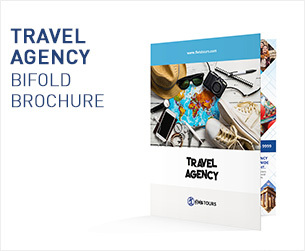 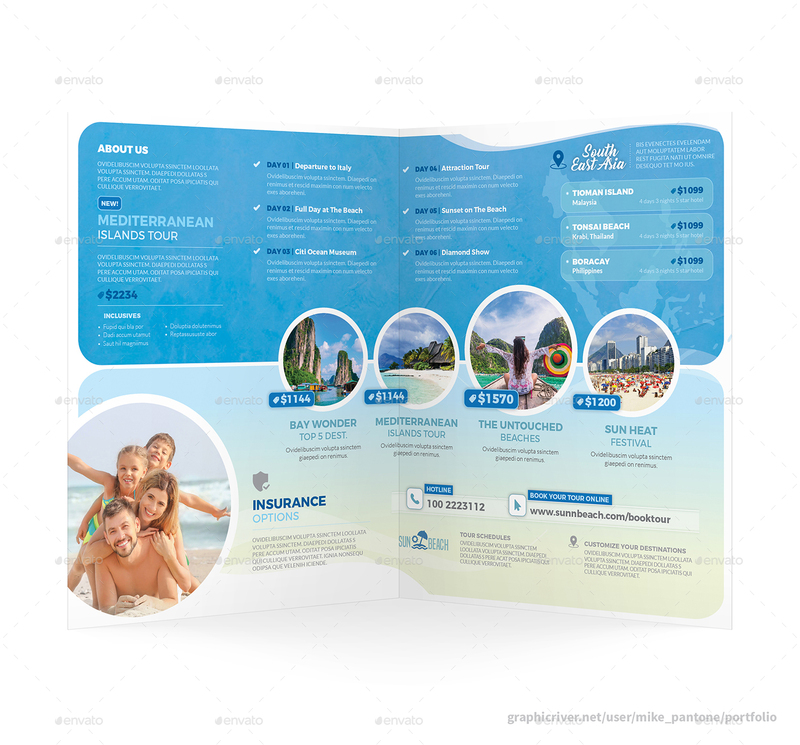 Clean and modern bi-fold brochure for your travel agency service business.